I love Groupon as much as the next person, but they don’t have the cool stuff I want. Steep and cheap has some hiking and outdoors stuff but nothing tactical and fun to play with. 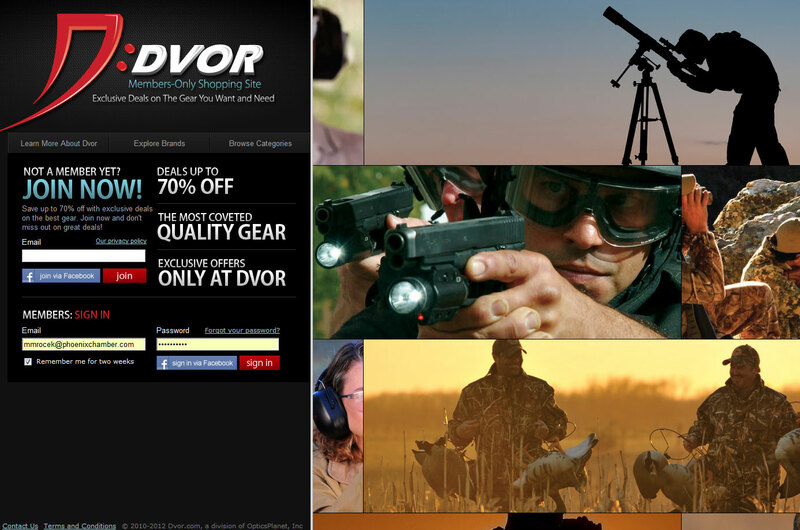 Enter DVOR – these guys have discounts to some very cool gear and brands – 362 brands to be exact. 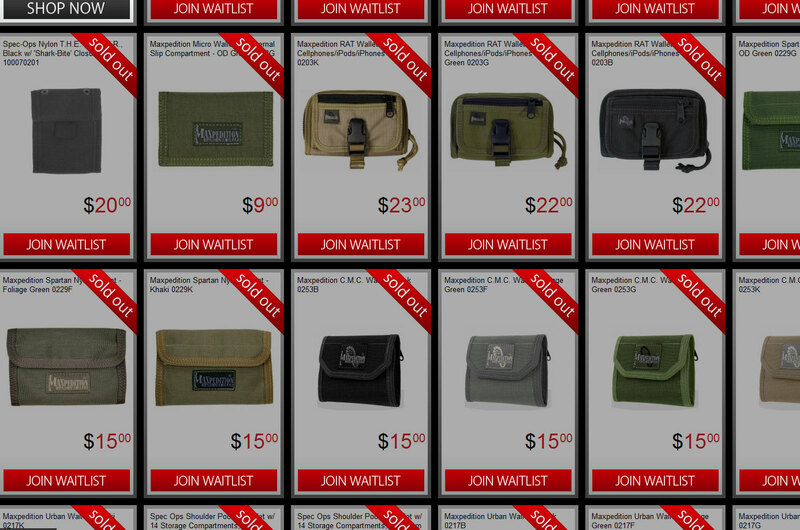 So if you want some cool gear for reasonable prices check it out. The membership is free, all you need is an email address to register. 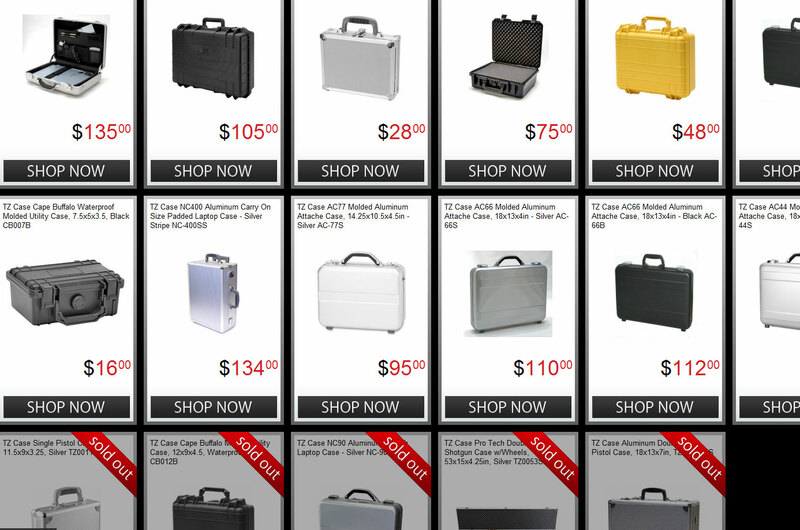 Dvor is a marketplace with the latest and greatest gear at unbelievable prices. We’re talking high quality brand name merchandise at low, low prices. Exclusive deals only available to our members, but limited time, limited quantities: this is what Dvor is all about. So what kind of stuff do you actually carry? 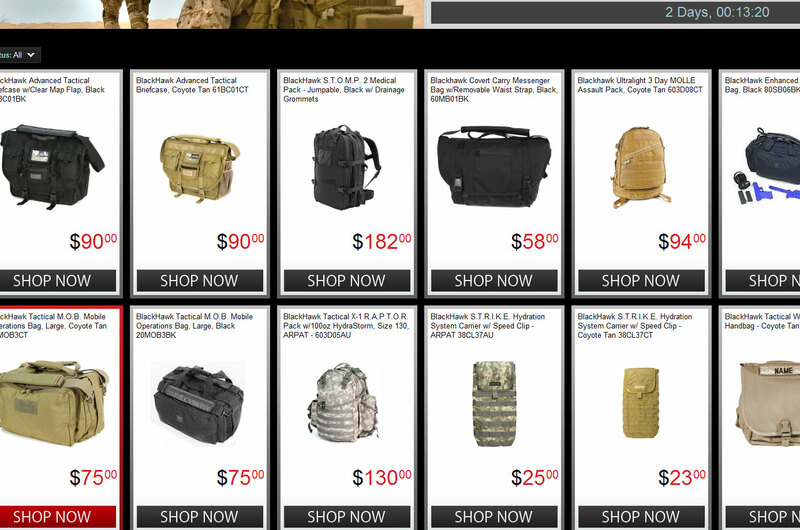 We’ve got electronics, we’ve got outdoor, hunting, and shooting gear. 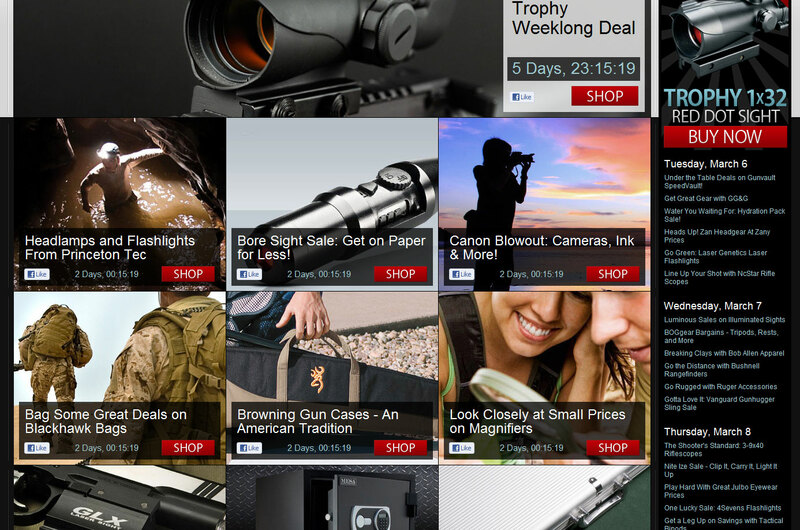 We’ve got tons of products for hobbyists, whether you’re a birder, an astronomy buff, into paintball or a golfer. We’ve got fashion eyewear, high quality clothing and apparel, gun accessories, special training programs, and so much more. 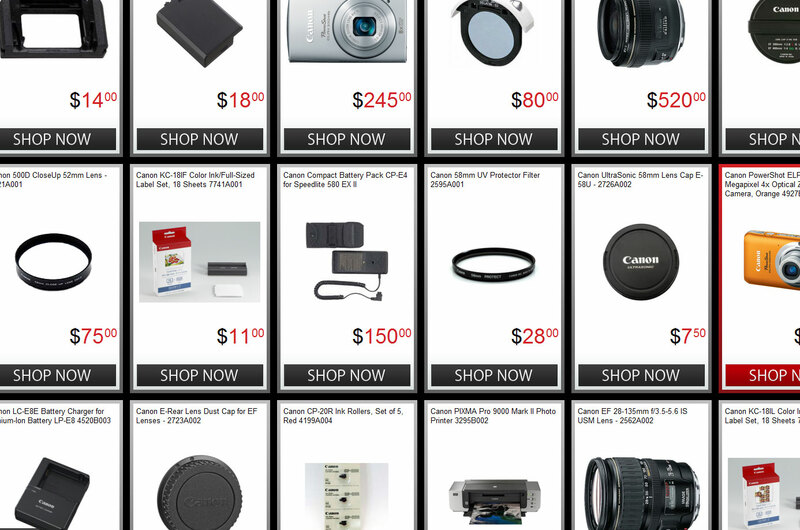 If you love gear, we’ve got what you need. Sign up and see for yourself!